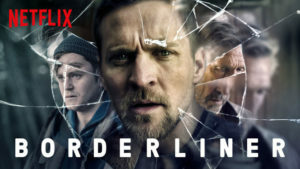 I have many interests and I love it when there’s an overlap. 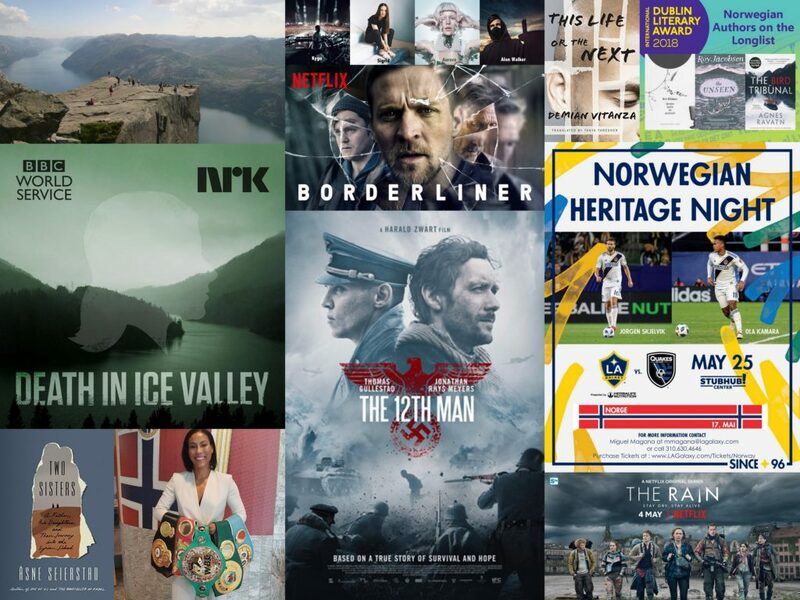 In the latest case, it was Norway and soccer, in particular LA’s Major League Soccer team LA Galaxy. 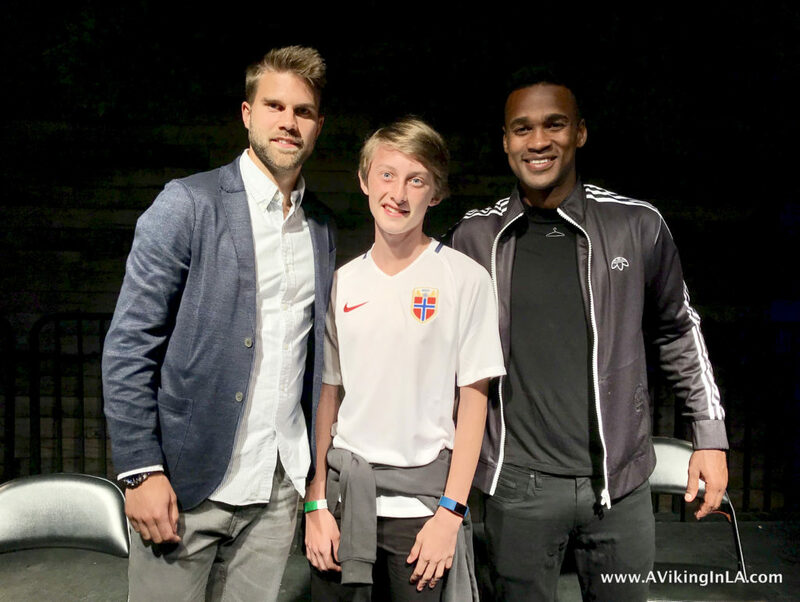 Earlier this year LA Galaxy signed two Norwegian players, Jørgen Skjelvik and Ola Kamara, and in honor of Norway’s Constitution Day (which was May 17) and the signing of these two Norwegian players, LA Galaxy showed its Norwegian pride with a special Norwegian Heritage Night at the StubHub Center in Carson. My oldest son and I were thrilled to attend. 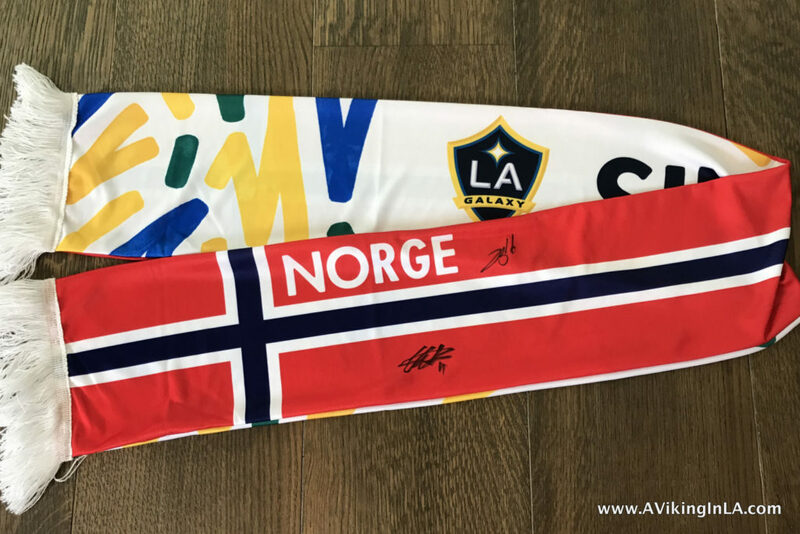 There were limited tickets available for the event, and fans who scored tickets received a commemorative LA Galaxy/Norwegian flag scarf as well as a chance to attend a post-game session with the Norwegian players. 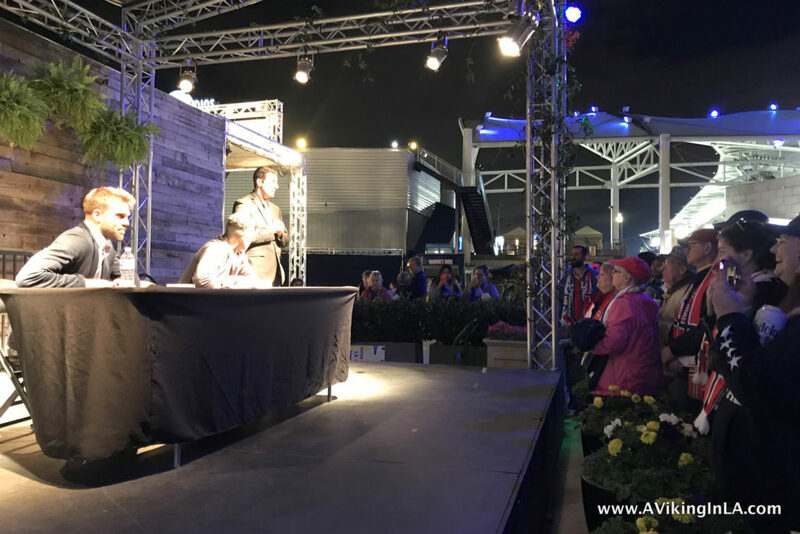 After the match, Kamara and Skjelvik joined fans for an intimate meet and greet. 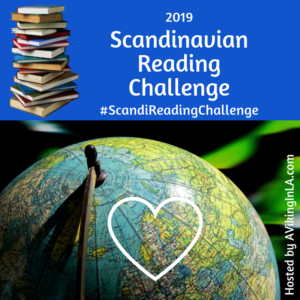 Fans were able to ask some questions, which mostly centered on being Norwegian in LA — such as how they celebrated the 17th of May (they were at the Seamen’s Church in San Pedro) and their favorite Norwegian food in LA (none yet!) — before the line began to move for autographs. 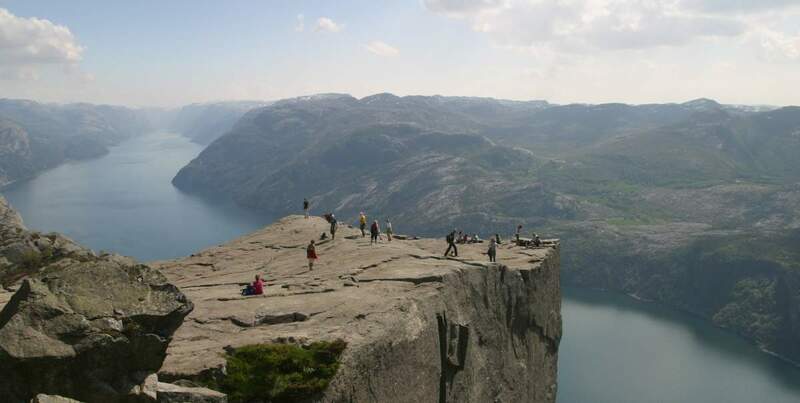 When we approached, Kamara admired Sonny’s Norwegian national team jersey. We had bought the jersey specifically for this occasion. 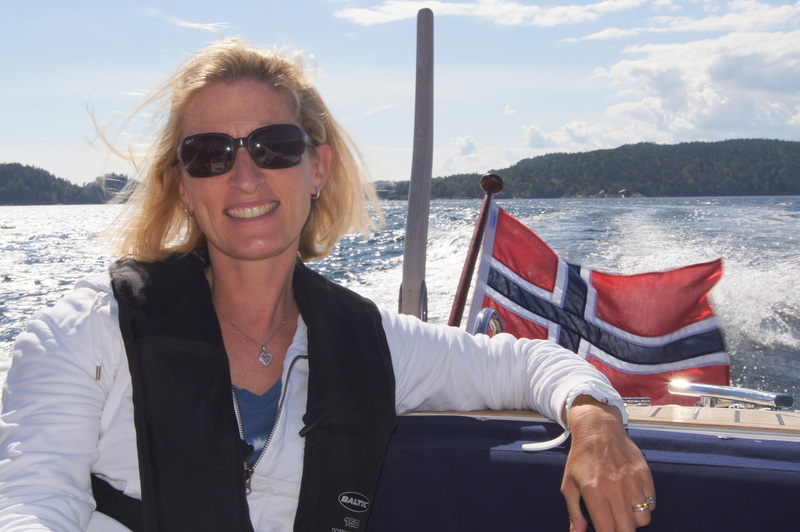 Both Kamara and Skjelvik have played on Norway’s national team in the past and worn this jersey (and we’ll be cheering on Kamara when he plays with the Norwegian national team again on June 2 in Iceland and June 6 in Norway vs. Panama). Unfortunately, Sonny hadn’t had a chance to show the jersey during the game since it was too cold and he had to keep his sweatshirt on, so we were glad the opportunity presented now and it was noticed! 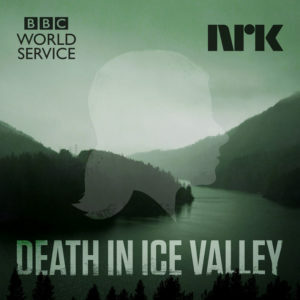 Skjelvik and Kamara were very gracious and friendly with everyone. They were happy to accommodate various photo shoots and items for signing. We were grateful for the commemorative scarves because they were the perfect item for signing. And thank you, Miguel Magana at LA Galaxy, for the tickets and opportunity to attend Norwegian Heritage Night. It was a very well planned and executed event. 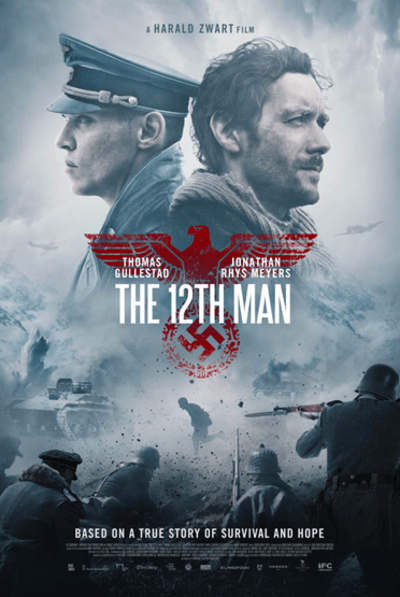 We will gladly attend another. 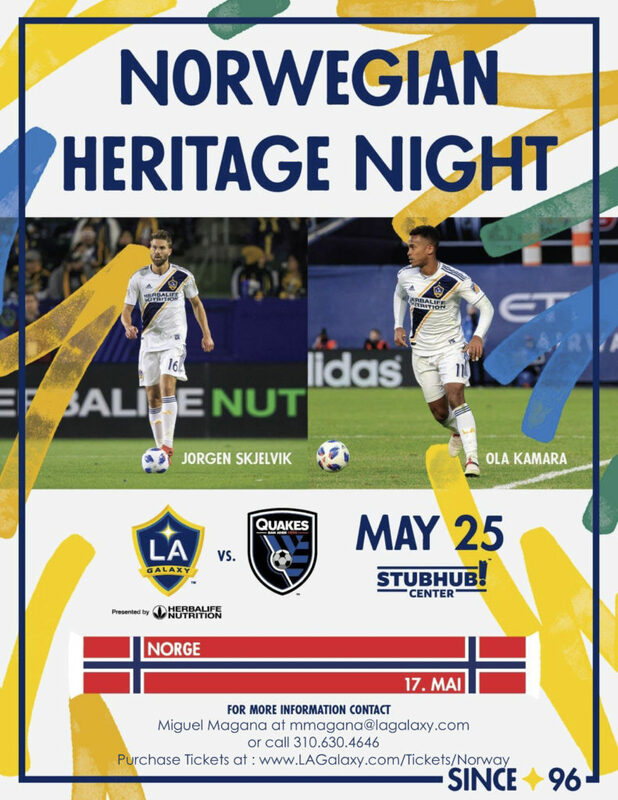 In honor of Norway’s Constitution Day and the signing of two Norwegian players, LA Galaxy will be showing its Norwegian pride with a special Norwegian Heritage Night at Stubhub Center in Carson on Friday, May 25. 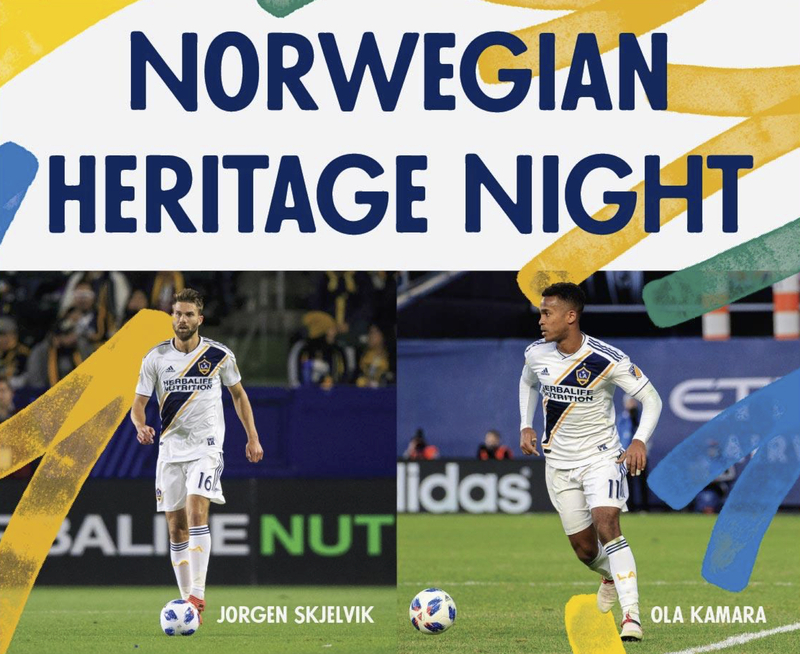 Come cheer on the LA Galaxy against the San Jose Earthquakes while waving a specially themed scarf and then stay for a post-game session to hear Jørgen Skjelvik and Ola Kamara talk about their Norwegian roots and how they’ve come to where they are now. 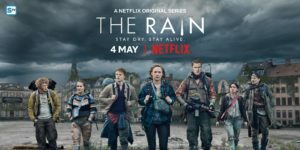 Fans will also have a chance to get their autographs. 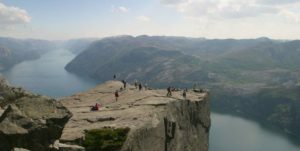 These experiences and scarves are on a first come first served basis while supplies last. To buy tickets, click here. Feel free to reach out to Miguel Magana at mmagana@lagalaxy.com or call 310.630.4646 before your purchase to check availability. 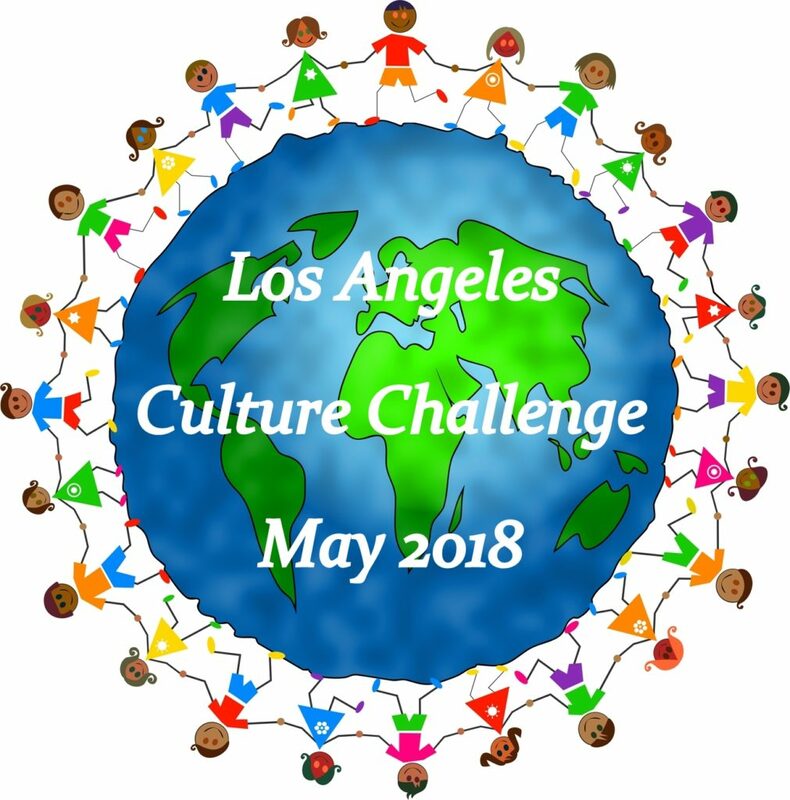 Los Angeles Culture Challenge for May 2015 & 17th of May Celebrations!